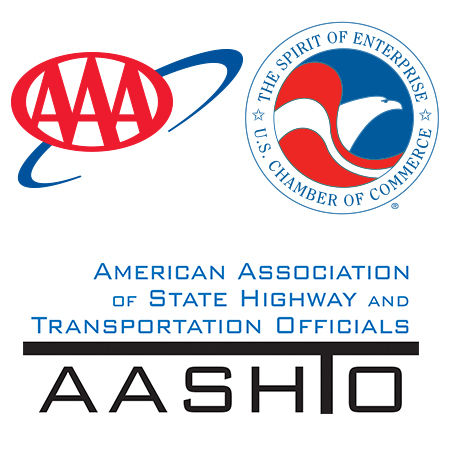 Indiana Department of Transportation cut down on traffic delays and provided a smoother trip for commuters with its $19 million I-465/Allisonville Road interchange project northeast of Indianapolis. The project was also completed months ahead of schedule, saving taxpayer dollars. INDOT considered several construction options before choosing a bridge closure option in order to complete the project in the shortest amount of time with the smallest impact to local businesses by avoiding construction during the holiday shopping season. Closing the bridge also was the least expensive option while also increasing safety. 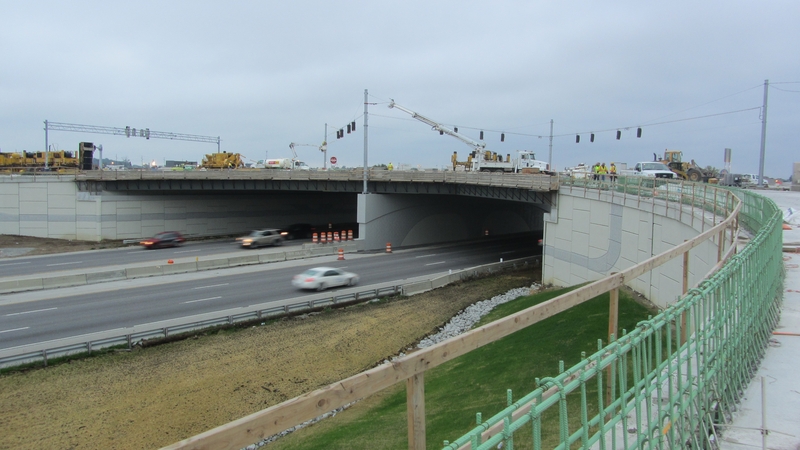 With the lower cost, INDOT was able to provide incentives to contractors to further expedite project completion. Scheduled to take 210 days, the bridge reopened in 118 and had achieved unrestricted traffic status with no impact after just 149 days, saving the public two months of the detours and delays.